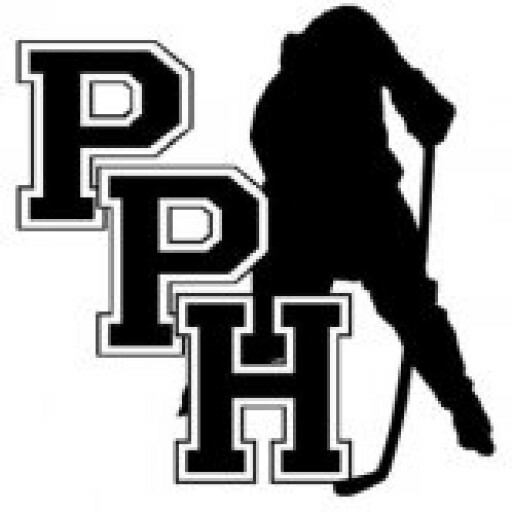 Pure Power Hockey (PPH) is a hockey training system that is designed to improve strength, stamina, speed, agility and power in hockey players. 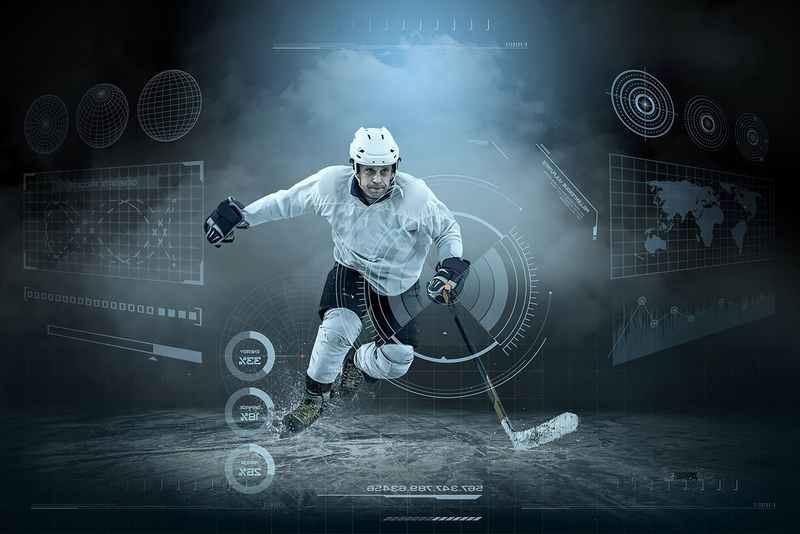 It is an off-ice program that provides the tools to allow hockey players to reach new heights in their athletic and hockey development. Jeff was drafted 23rd overall to the Sault Ste. Marie Greyhounds in 2001. 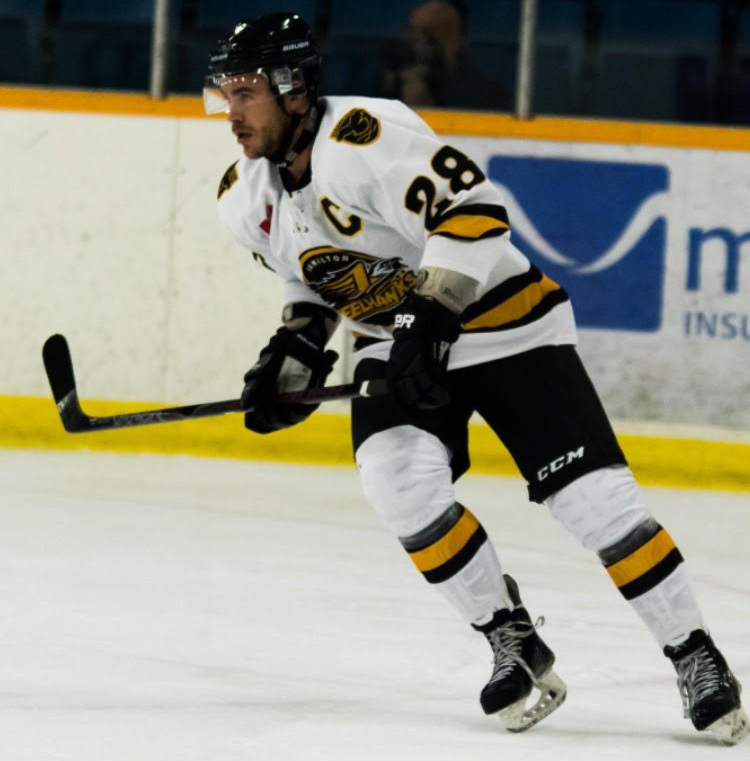 He went on to play over 250 games with both the Greyhounds and the St. Michael’s Majors. Jeff then took Kinesiology at Dalhousie University while playing in the highly competitive AUS hockey division. Proudly Jeff was the captain of the Tigers in his 4th year with the team. President of Tidal Fitness Ltd.
Joe spent 5 years of junior hockey between the Powell River Kings (BCHL) , Omaha Lancers (USHL), and Moncton Wildcats of the QMJHL. He then went on to attend Brock University where he studied Kinesiology and played for the Badgers. He was awarded Rookie of the Year in 2009-2010. Joe has played professionally for the last six seasons, spending time with Mississippi of the SPHL where he was team captain. He also played with Texas Brahmas(CHL) and the Kalamazoo Wings (ECHL). 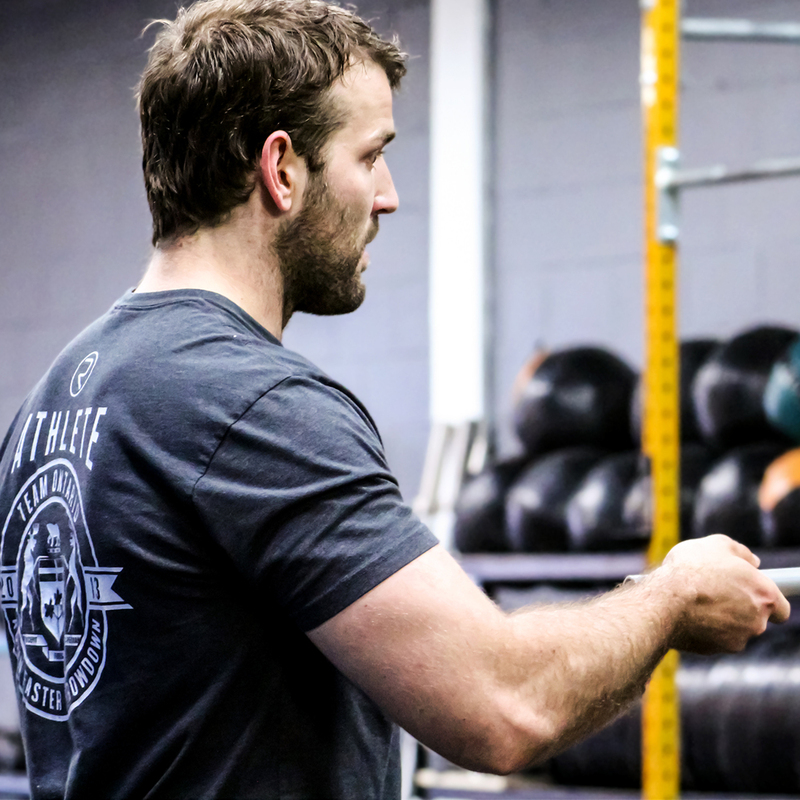 Joe still currently plays and captains the Hamilton Steelhwaks of the ACH and is Coach and Manager at Tidal CrossFit Burlington. Please select your location of choice below and fill out the contact form. We will be in touch with you shortly! Would you like to book a free consult?